Traditional working sheep farm near Falmouth at the base of the Lizard. Established in 1946 the site now has five static caravans added and is ideally suited for family holidays. Nearly wild camping on our organic fruit farm and forest garden- fresh spring water, compost toilets, solar powered showers, wood-fired sauna, willow playground, mud kitchen, car-free areas, river - gypsy caravan and bell tents available. 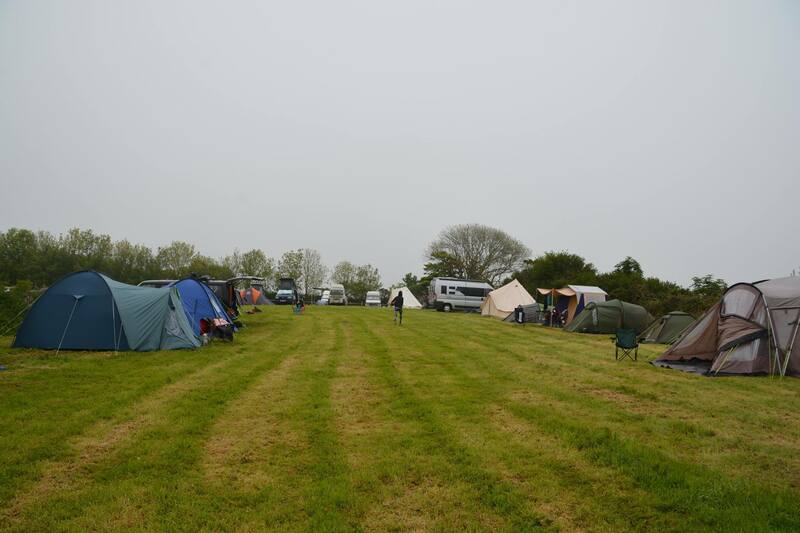 12 acre park about half of which is level and gently sloping grass suitable for caravans, tents and motor-homes. The remainder provides a dog and nature walk, and also a recreation area.